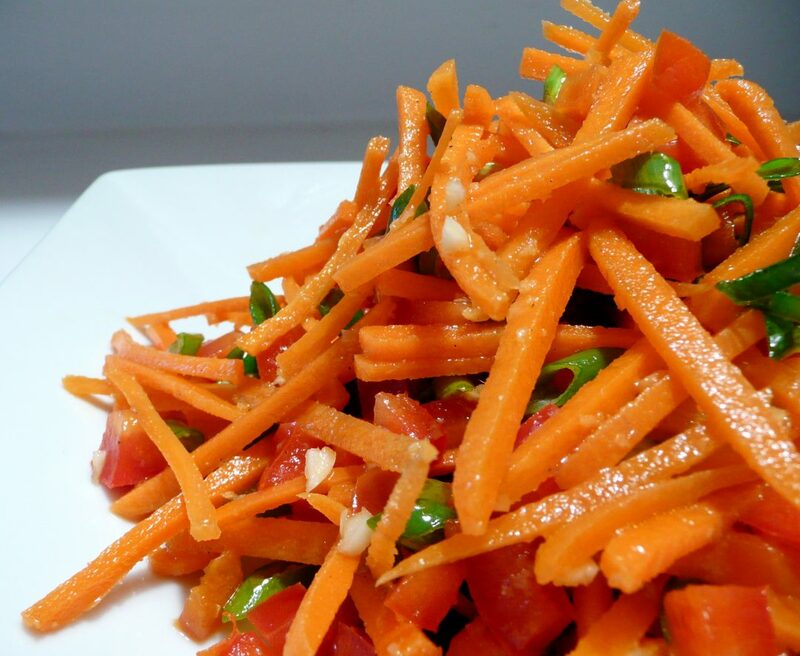 Mix olive oil, pepper, and carrots in a bowl until carrots are well coated. Add carrots to pan and bake for 20-30 minutes or until carrots are fork tender. Flip carrots once, halfway through. Remove carrots and let cool. Add carrots and pecans to a bowl and toss lightly with pepper. Enjoy!